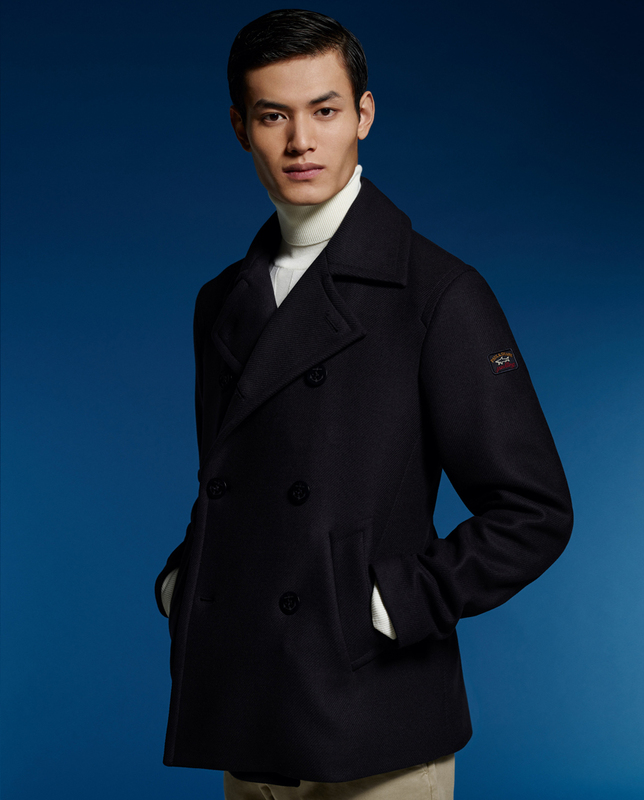 Is a project that embodies all the long history of the italian brand, characterized by values, stories, research and emotions. 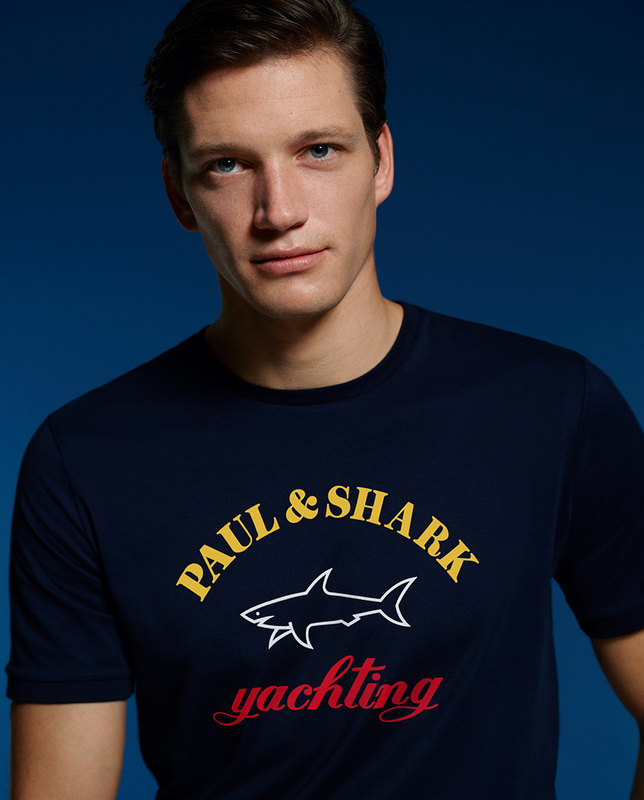 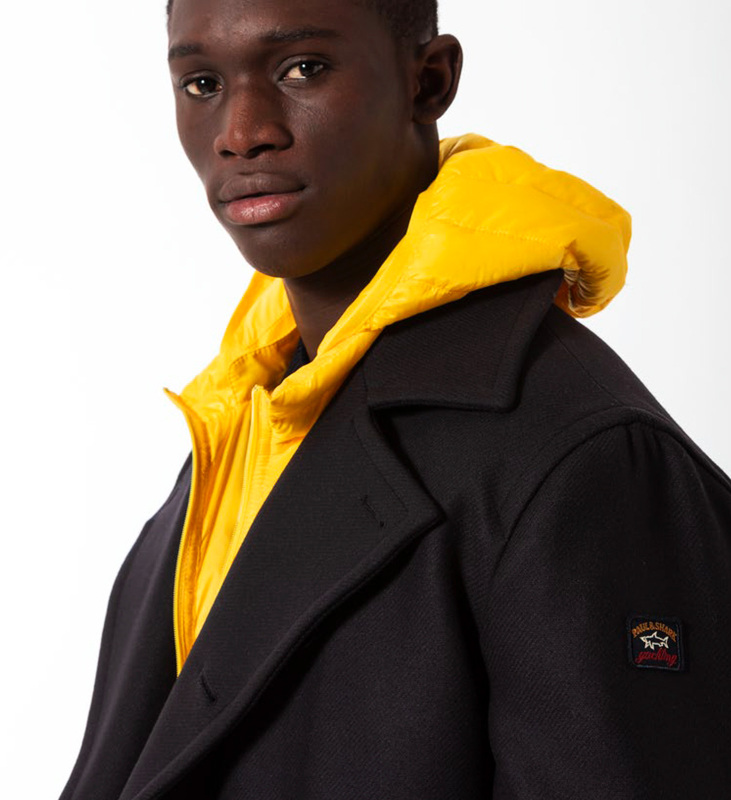 Always Paul & Shark speaks of a heritage product, iconic of high quality that, over time, has characterized the numerous collections of the brand. 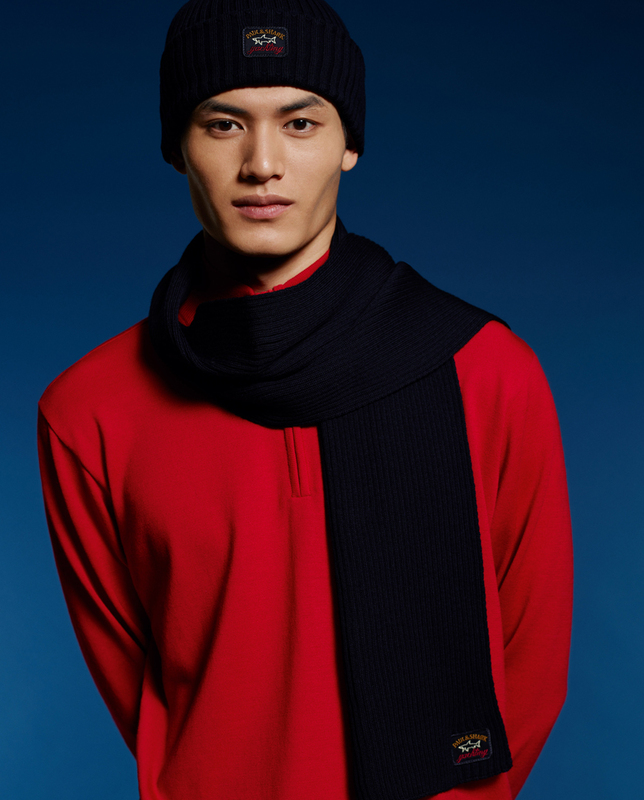 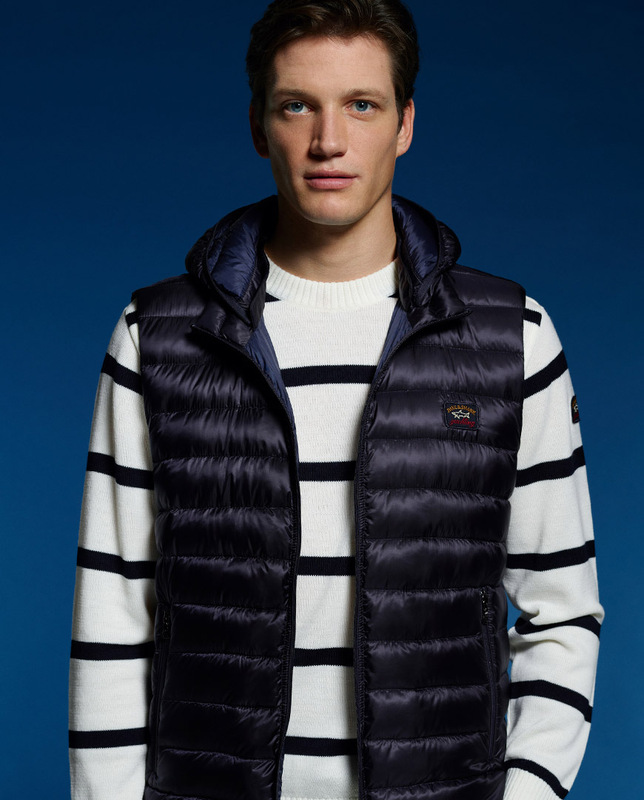 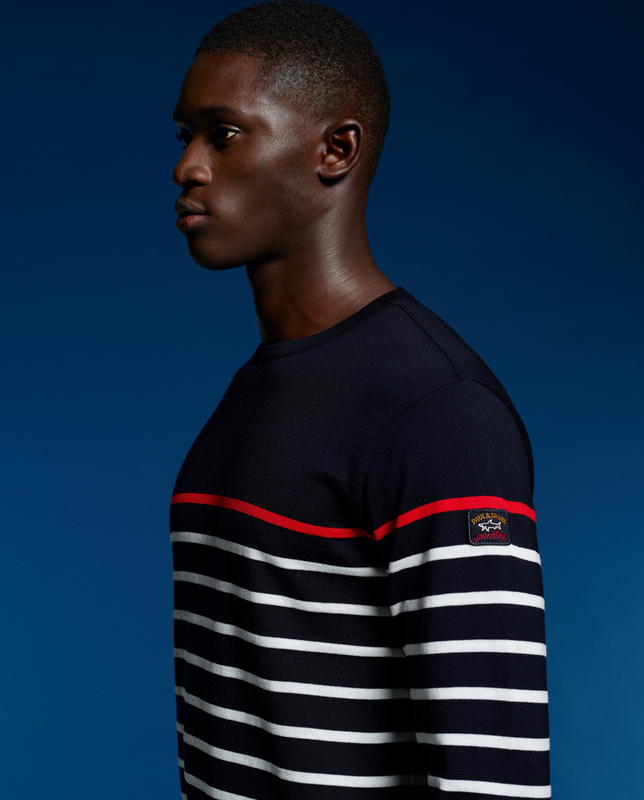 Timeless garments that interpret the italian excellence and the unique style of Paul & Shark.